SOMArts Cultural Center and SF Camerawork present a unique opportunity to get to know the hidden history of South of Market. 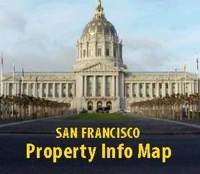 In conjunction with local muralist Susan Greene’s “Bending over Backward” installation (appearing in the exhibition Performing Community, July 6–28 at SOMArts Cultural Center), Chris Carlsson of Shaping San Francisco will lead a free walking tour to help you discover lost layers of history. From flattened sand dunes, buried wetlands, and a navigable river, to the many uses of SOMA, including slaughterhouses, steel mills, and breweries, Chris will regale participants with stories hidden in today’s landscape. He will reveal what was present in times past and how the physical city came to look the way it does now by way of industrial and neighborhood successions. All who join the tour will be encouraged to ask questions, take photographs and interact critically with the information presented. Leaving as a group from SOMArts Cultural Center with four main stops, the tour heads to 8th and Harrison, then to Alameda and Bryant, and then to Mission Bay along the Mission Creek channel, and, finally, back to SOMArts. Tour stops are well-documented with historic photos and there will be plenty of opportunities to snap your own. 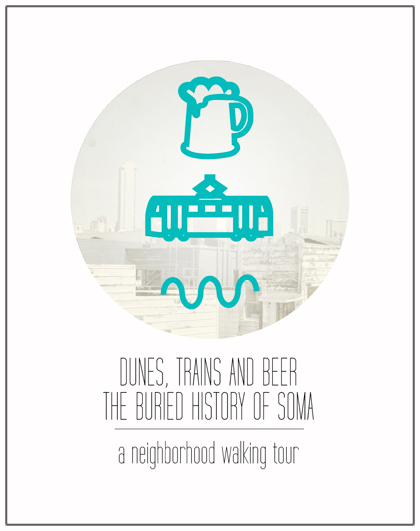 Where: Tour departs from SOMArts Cultural Center, 934 Brannan St. (between 8th & 9th) at 1pm sharp! What Else: Please click here to RSVP, space is limited.